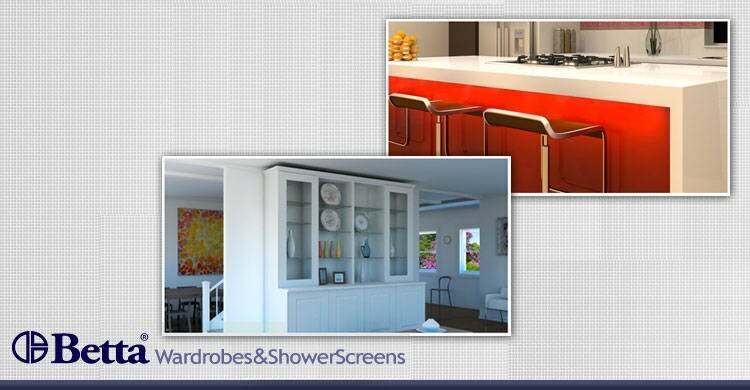 With over 40 years in the building industry, Betta Wardrobes have a reputation for quality and for using the finest materials to create outstanding wardrobes, shower screens and cabinets for customers. 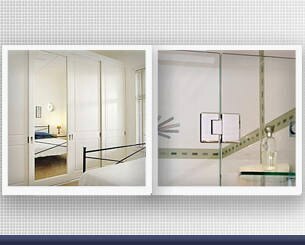 Betta's experienced consultants and installers ensure that the process of choosing and fitting new wardrobes in your home will be stress free. 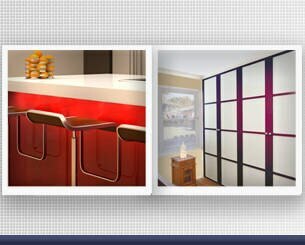 Our design consultants can come to your home or you can visit any of our 10 display centre showrooms across Sydney and Wollongong. 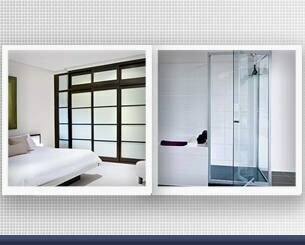 Our installers are fully trained in all types of fit outs, guaranteeing you a perfect wardrobe, shower screen or cabinet. All materials used by Betta Wardrobes are of the highest quality and engineered to ensure the correct thicknesses for the right application. 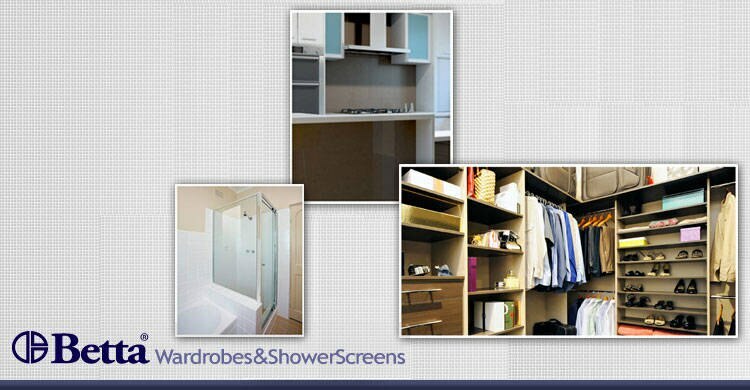 Because of our quality designs and craftsmanship, Betta wardrobes and shower screens can usually be installed in a day. 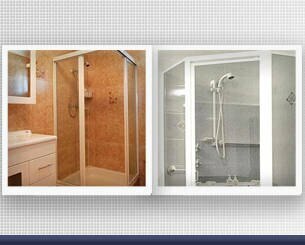 With our extensive business experience, we are confident of the quality of the product we supply and the work we undertake. 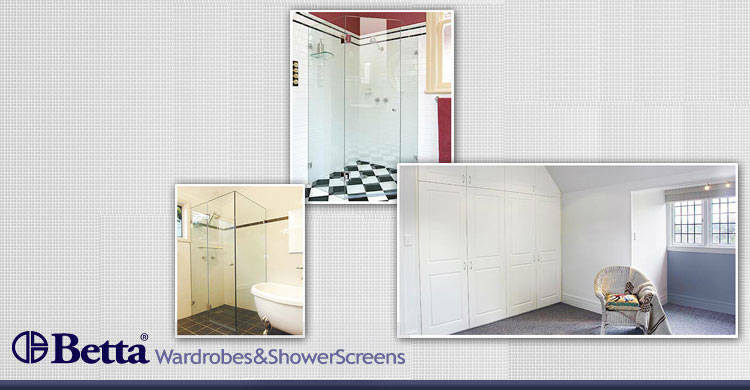 We offer a 15-year warranty on all wardrobes and cabinets, and a 5-year warranty on shower screens. 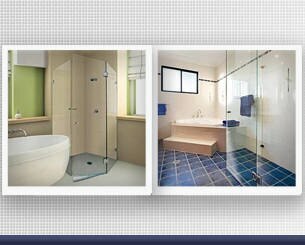 Visit from 10 display centres, or phone to request a free measure & quote from a consultant.